Who doesn’t love a good beach? It is the ultimate place for a good old vacation. Whether it is with your family or your friends or even alone, going to the beach is also an enjoyable time. There are so many things you can do in the beachside. Aside from marveling at the spectacular view, one can have a picnic with their companions, or go for a swim or simply sit on the beach chairs and relax their tired bones. With that being said, listed below are top 5 beaches in the world that everyone should visit. 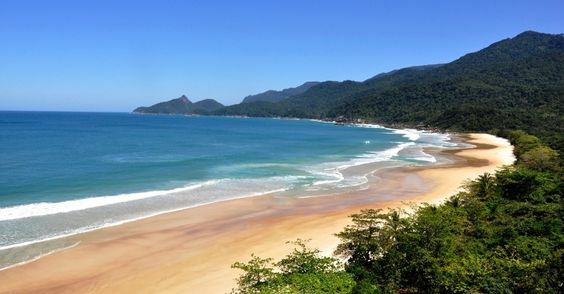 Brazil is known for the tropic weather and they have a number of great beaches. Among them, the most beautiful one is the Baia da, Sancho. Located in Fernando de Noronha, this particular beach is perfect for the ones looking to spend a quiet time. The view is simply breathtaking and there is a small narrow trail where taking walks can be very enjoyable. You can visit the beach all throughout the year.